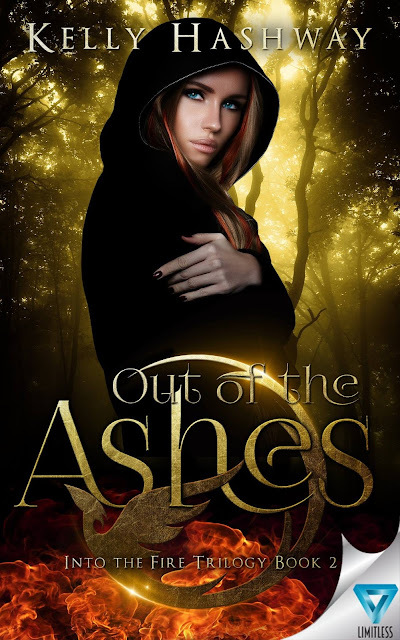 Today on the blog I am delighted to share with you the cover for Book 2 in the Into the Fire series, OUT OF THE ASHES, which releases later this month on March 22, 2016! Pre-order will be available soon, but in the meantime, you can add OUT OF THE ASHES to your GoodReads To Be Read (TBR) shelf. If you missed the INTO THE FIRE, book 1 cover reveal, click the title for the link. After you purchase your copy (links are in the post), you might want to check out my release post for a series of scorching quotes you won't want to miss while you wait for your copy to ship. Check that post out HERE. Find Kelly Hashway on her website, blog, Facebook Author Page, Twitter, Instagram, Google+, Pinterest, Amazon Author Page, GoodReads Author Page, Into the Fire on GoodReads, and YouTube. Don't just stare, click the cover to add this title on GoodReads! Okay, stare for as long as you like, then go add OUT OF THE ASHES to your TBR. 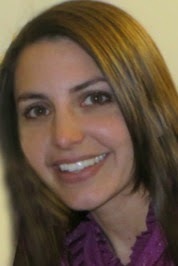 Stunning, right? I know! I loved the first two books, and am currently reading book three, and OMG, it's amazing. You won't have to wait long for it, either, since book 1 is already out 2/16/16 (You got your copy already, right? Don't forget to post those reviews while you wait for book 2), followed by book 2 on 3/22/16, and finally, book 3 on 4/12/16. Hooray! I am so excited for this series, I can't even stand it. I am thrilled to get to share it with you and soon we can all fanboy and fangirl about it like crazy. Feel free to come back here and tell me what you think of book two. If you thought Into the Fire was an amazing read, just wait until you read Out of the Ashes! Book 2 picks up where book 1 leaves off, and without spoiling anything, readers of book 1 will love the parallels drawn out in book 2 with a focus on Logan this time. Stakes are raised, and book 2 ratchets up the tension and risks as if book 1 were only a flicker of a flame. Trust me, book 2 has flames that will scorch you and keep you turning pages all the way to the end! Plenty of fire, lots of kissing, and scorching hot besides. Get your copy soon. You won't want to grab it Out of the Ashes. You might get singed. Get yours before it goes Up in Flames.